As Public Services Librarian at the State Library, Virginia is enthusiastic to assist and support each patron with his or her research needs. 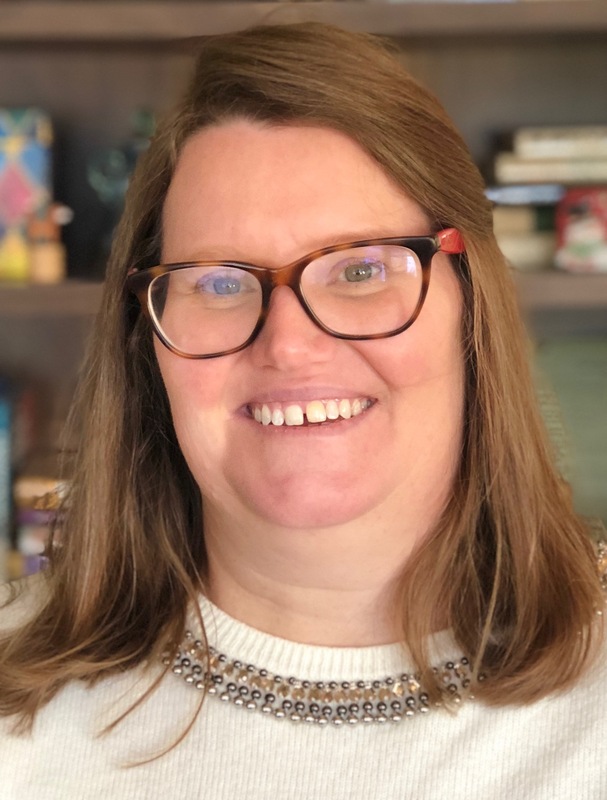 For ten years, she has worked in various capacities at South Carolina academic libraries including the University of South Carolina, Columbia College, and Francis Marion University. Her experience and interests are in public service, outreach, and digitization of historical newspapers, as well as history and archaeology. Virginia has been an active member of the American Library Association (ALA) and the Association of College & Research Libraries (ACRL) for many years and recently joined the Southeastern Library Association (SELA) and the South Carolina Library Association (SCLA). She earned a B.S. in Anthropology from the College of Charleston with an emphasis in archaeology and history and an M.L.I.S. from the University of South Carolina in Library Science.